YETI prides itself on two things: being indestructible, and keeping things cold. Don’t believe us? Check out their tank. Of course, you may not need an entire barrel full of beer, and for those situations, you can use the YETI hopper ($300). 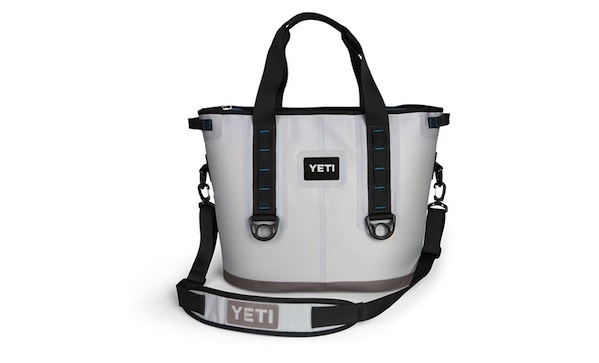 It’s a soft-sided cooler that looks like a manly tote bag and it’ll keep your cold ones cool and protected.